As medicine and surgery traverse a time of particularly noticeable change, it is worthwhile to focus upon the nature of surgical training. It is a nearly unique undertaking combining the mastery of clinical judgment, the acquisition of an enormous body of cognitive knowledge, and development of technical skills comparable to those of an artist. A fundamental educational principle of any general surgery program is to adequately prepare the resident for Board Certification. 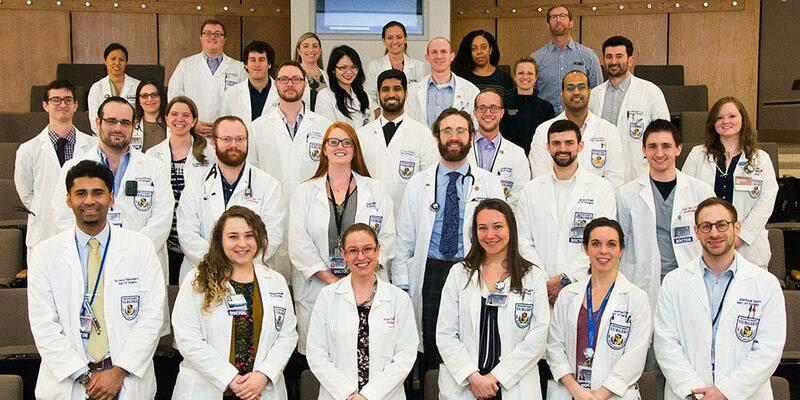 The goal of the SUNY Upstate Program is to prepare residents to be safe and effective surgeons and provide the best possible education in order to enable them to embark on a successful, satisfying career in General Surgery, or one of its disciplines. Last Modified: April 24, 2018. Contact Rebecca Bellini with questions about the content of this page.